This conductive ribbon is a great way to wire your e-textile projects without running hundreds of stitches all over the place! 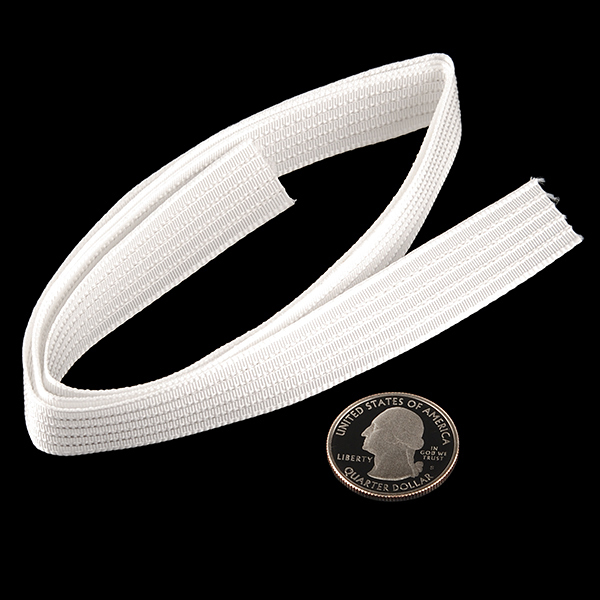 There are 4 insulated silver coated conductors in this flexible, polyester fabric ribbon. The conductors can't be soldered to, but we do carry crimp-on connectors that you can use to terminate the ribbon cable with pin-headers. Check out the related items below for connectors. 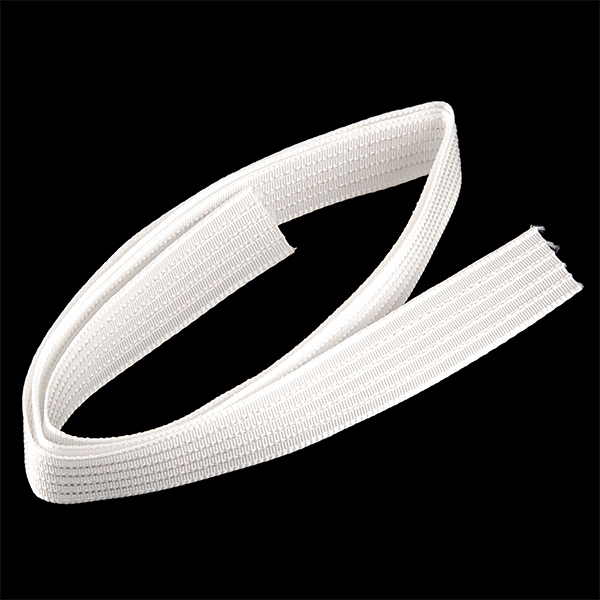 You get one yard of conductive ribbon which can be easily cut with scissors and machine sewn. Low resistance: ~16 Ω / ft. 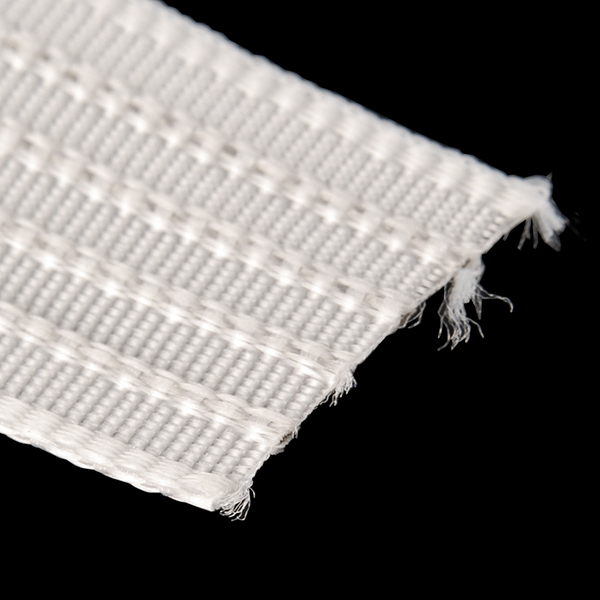 Does this material change resistance when stretched? This doesn't actually stretch, so that's a non-issue. Does the crimped FFC plug into any of your battery holders? Any of your LED holders? Photo in tutorial shows using copper tape. Can't be soldered to? Challenge Accepted. Now, where's my Oxy-Acetylene torch? Honestly, I'm glad SparkFun put that disclamer in there. No false advertising on this site! We successfully applied the Electric Resistance Welding technique to attach sensors to the standard (uninsulated) conductive ribbon without problem.